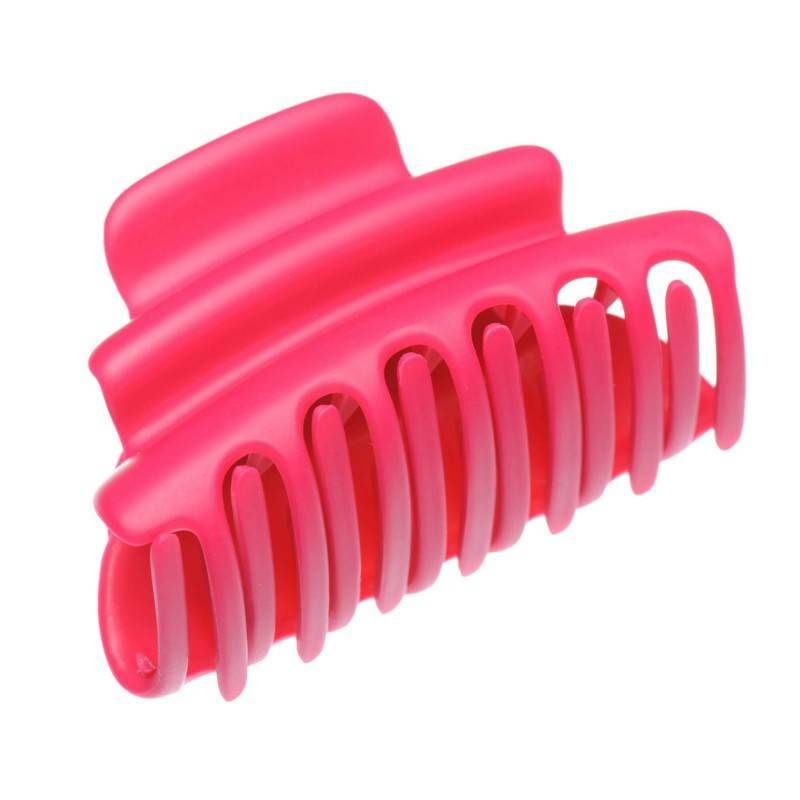 Home / Claw clips and jaws / French Made Clawclip "Hold it with Fuschia"
French Made Clawclip "Hold it with Fuschia"
Lovely pink claw clip with matte finish for your funky hairdo! 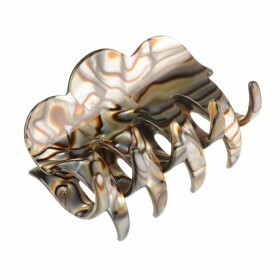 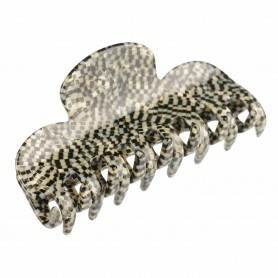 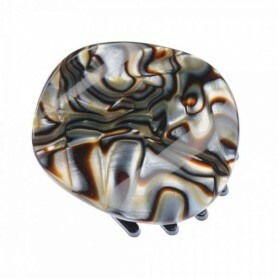 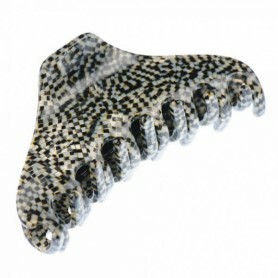 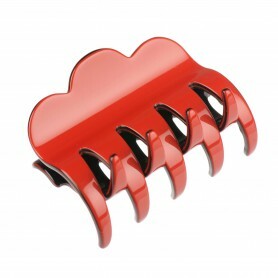 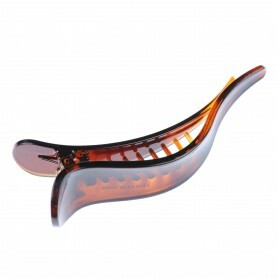 Our medium sized claw clip is specially designed to hold medium length and thickness hair. 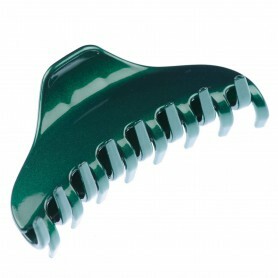 Its color looks very refreshing and gives lovely detail to your hairstyle.